Originally from Cuba, Camila Perera completed her MSc in Public Health and Epidemiology at the Andalusian School of Public Health and University of Copenhagen. Prior to her MSc, Camila completed a BA in International Development Studies at Dalhousie University in Canada. She worked for the International Federation of the Red Cross and Red Crescent Societies, first in Geneva on knowledge management and later in Copenhagen at the IFRC Reference Centre for Psychosocial Support on knowledge management and psychosocial support research. Her academic and professional interests are on researching short, less expensive and trans-diagnostic psychological interventions that can be delivered by lay persons. She enjoys reading, listening to podcasts and going for long walks. Christina obtained her MA and BA in Theology and Philosophy from Dublin City University. For both degrees, Christina was awarded the Father Thomas Fagan Medal for Academic Excellence in Undergraduate/Postgraduate Research, graduating with honours in 2012. Following on from this, Christina worked as a postgraduate researcher in the areas of research ethics, gender, and feminist philosophies in DUC and has been an active volunteer with Spirasi since 2015. Originally from Glasnevin, Dublin Christina enjoys spending her spare time walking, watching movies, and listening music. Rachel obtained her BA in Applied Psychology from University College Cork, Ireland and her MSc. Clinical Psychology from Leiden University, the Netherlands. 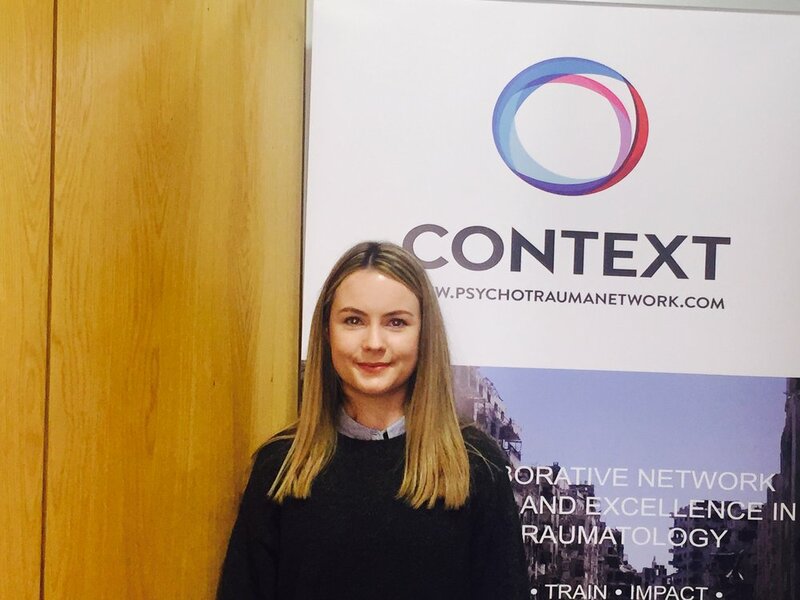 Rachel's previous research experience focused mainly on trauma in relation to dissociative symptoms and the neurobiological underpinnings of such phenomena within Borderline Personality Disorder. Additionally, working as an Assistant Psychologist in an acute hospital setting provided her with the opportunity to investigate resilience and related concepts in Progressive Neurological Conditions. Originally from County Waterford, currently based in Ulster University, Rachel enjoys traveling, reading and running. Natalie received a BSc in Forensic Psychobiology from the University of Abertay Dundee and an MSc in Cognitive Neuroscience from University College London. Natalie graduated from both programmes with a distinction and further received the BPS Undergraduate Award based on academic excellence. Natalie’s previous academic research focused on the application of transcranial electrical stimulation in a tinnitus population with associated mood disorders. 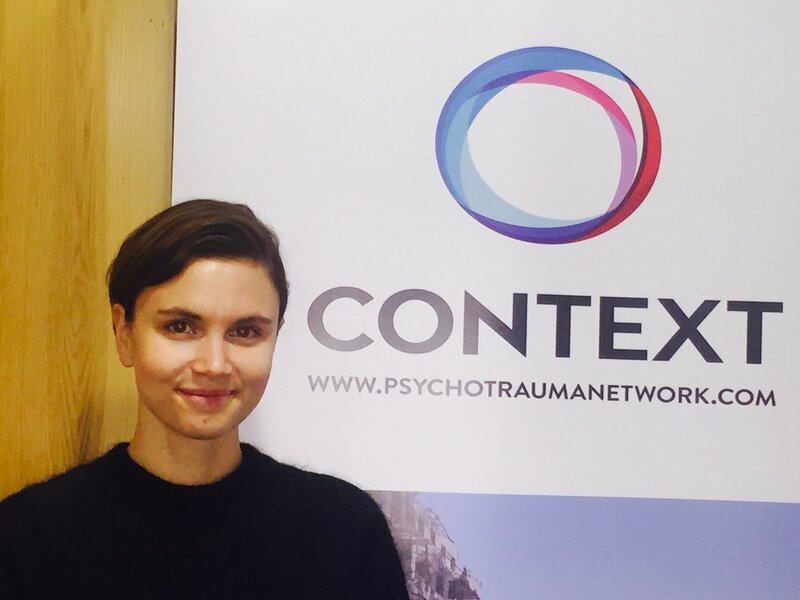 Natalie developed an interest in global psychotraumatology while working as a mental health worker in Sri Lanka. While in Sri Lanka she worked in both acute and community settings with individuals who had been diagnosed with PTSD. Originally from Mayo, Ireland, Natalie enjoys spending her free time travelling, listening to podcasts and practicing yoga. Originally from Syria, Kinan completed his Medical degree at the University of Aleppo in 2010 and specialty training in Psychiatry at Damascus University in 2015. Prior to joining the CONTEXT programme, Kinan spent two years as the Psychosocial Coordinator with the Syrian Arab Red Crescent in Damascus. As a qualified clinical psychiatrist and MHPSS trainer, Kinan has over 8 years volunteering and working in the NGO sector. In his spare time, Kinan has a keen interest in poetry and music. Originally from Kathmandu, Trina completed her MSc in Psychology of Mental Health from the University of Edinburgh, Scotland and her BA in International Relations and Economics from Salem College, USA. Her background is in human rights, having worked in the field for over six years, predominantly in project management and communications roles, gained in Nepal and Washington DC respectively. She developed an interest in psychotraumatology while working as a programme manager addressing concerns of young civil war victims and former child soldiers, and while working on the most recent earthquake. In her free time, Trina enjoys photography, salsa dancing, swimming and generally being close to nature. Maria graduated with a BSc. Psychology, MSc. Psychology, and a Pregraduate Research Masters in Health Psychology from the University of Southern Denmark. Through various employments within the area of psychological research (psychotraumatology, psychometrics and health-psychology) she gained experience planning, conducting and administering quantitative projects, conducting qualitative case-studies and writing up articles for peer-review. Her area of expertise is childhood trauma, having conducted research in the psychological consequences of witnessing domestic violence and having worked therapeutically with traumatised children. Originating from the Danish countryside, Maria enjoys salsa-dancing, piano-playing and wind in her hair. Larissa graduated with honors from California State University, Fullerton with a BSc in Sociology before completing her MSc in Sociology from Queen’s University Belfast (QUB). Her research experience ranges from parenting and childcare research, to substance abuse research, and government surveys. She previously worked as a research assistant at QUB and as a research executive for Ipsos MORI. Larissa also has experience working in a therapeutic environment with individuals who have sensory integration difficulties (i.e. ASD, Dyslexia) as well as with prisoner populations, both juvenile and adult. Larissa is originally from California, where she grew up with a passion for the outdoors, surfing and photography and enjoys travelling and experiencing a variety of cultures, foods, and music. Áine graduated from a degree in Psychology from Trinity College in 2012, before going on to complete an E.MA in Human Rights and Democratisation in 2013/14 in Venice, Italy. Since then, she's been working in the NGO sector in Dublin, predominantly in advocacy and communications roles. She developed an interest in global psychotraumatology while working as coordinator of Ireland’s first specialist treatment centre for women who have experienced female genital mutilation (FGM). 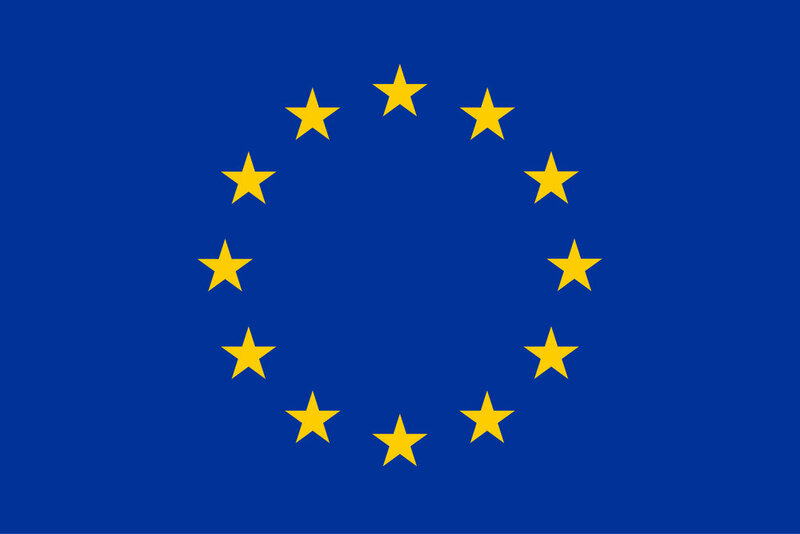 Ida graduated with an MSc in Sociology from the University of Copenhagen, completing additional training in the Department of Social Sciences at the Humboldt University of Berlin. 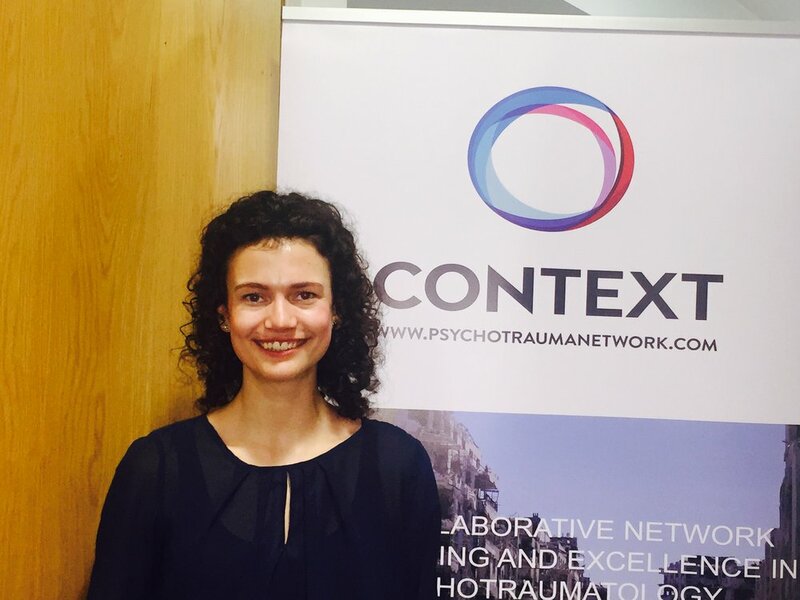 Before joining the CONTEXT programme, Ida worked as a research assistant in a psychological clinic for children with sexual behaviour problems, combining her experience in Sociology and Psychology. Originally from Copenhagen Denmark, Ida enjoys spending her free time running, swimming and travelling. Originally from Kilkenny, Kate obtained her BSc. Psychology in DCU and MSc. Applied Psychology from Trinity College Dublin, where she developed a keen interest in personality and behaviour. She then went on to work as a research assistant on a research project investigating psychosocial interventions for children with epilepsy, and as an assistant psychologist for a primary care psychology service for the Health Service Executive (HSE). 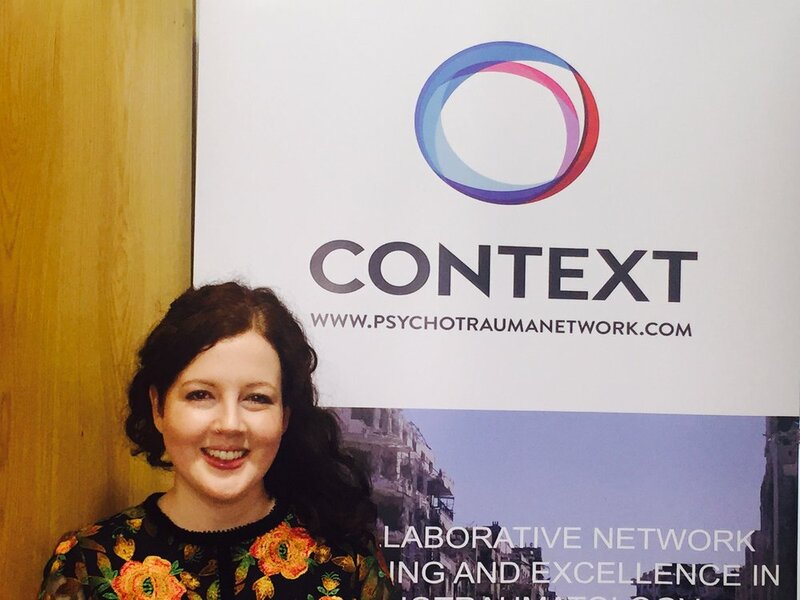 She served as the lead researcher on a large-scale research project involving the collection and dissemination and analysis of large bodies of data from community mental health teams all across Ireland. Tracey graduated with her undergraduate psychology degree from Trinity College Dublin in 2011 and subsequently completed her Masters in Psychological Science at University College Dublin. 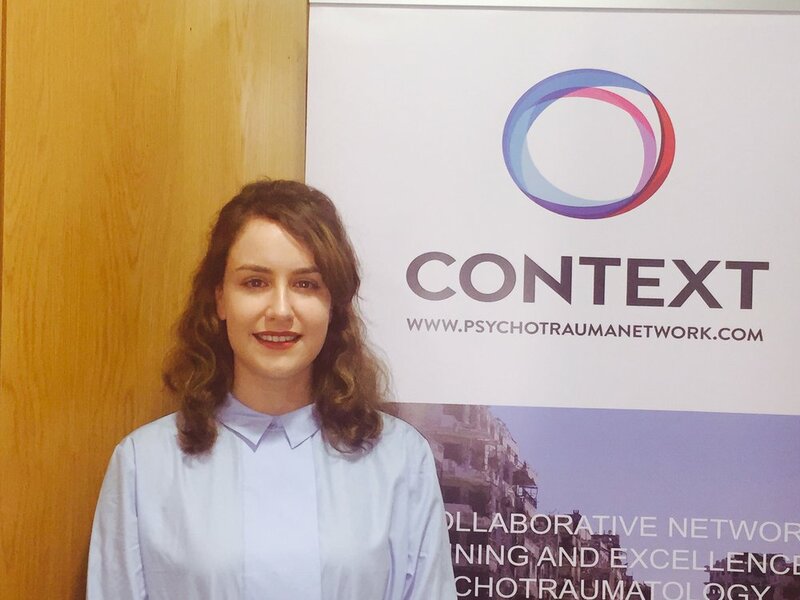 Her work experience has involved numerous Assistant Psychologist positions in clinical roles in the HSE – including the National Forensic Health Service, Primary Care and Child and Adolescent Mental Health Services. 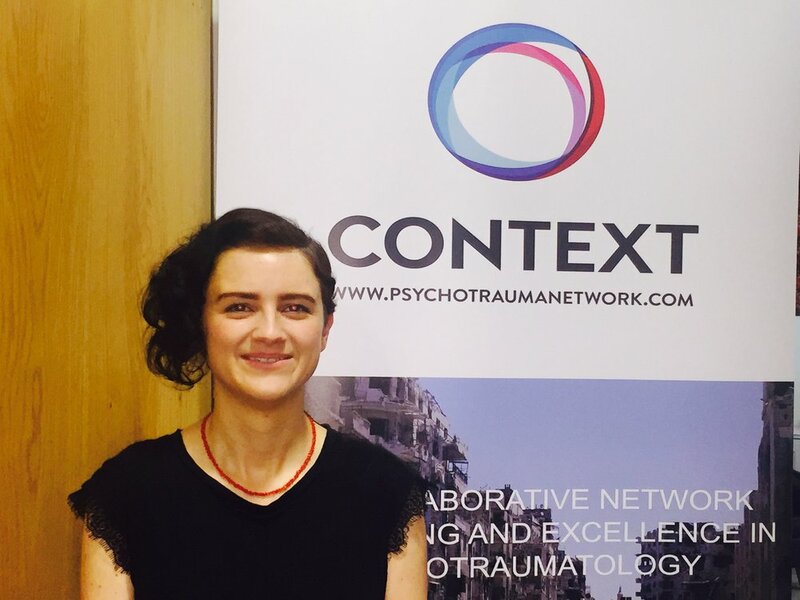 Tracey has been involved in a variety of research projects (exploring areas such as implicit cognition, neurocognition, the relationship between psychosis and violence and investigating adult ADHD and anger) and has experience using Contextual Behavioral Science and third wave interventions. Originally from Mayo in the West of Ireland, she is interested the area of diversity and social justice and her hobbies include playing the guitar and travelling.